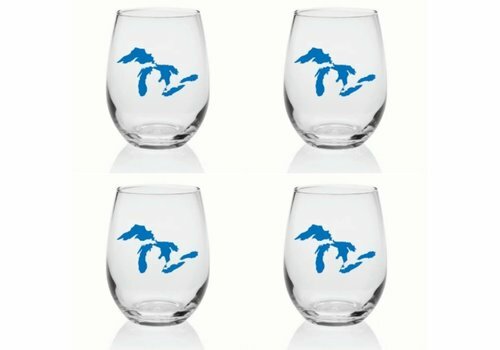 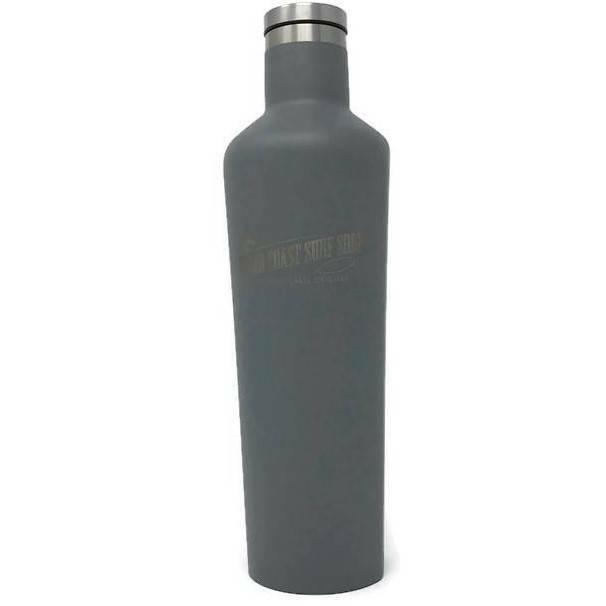 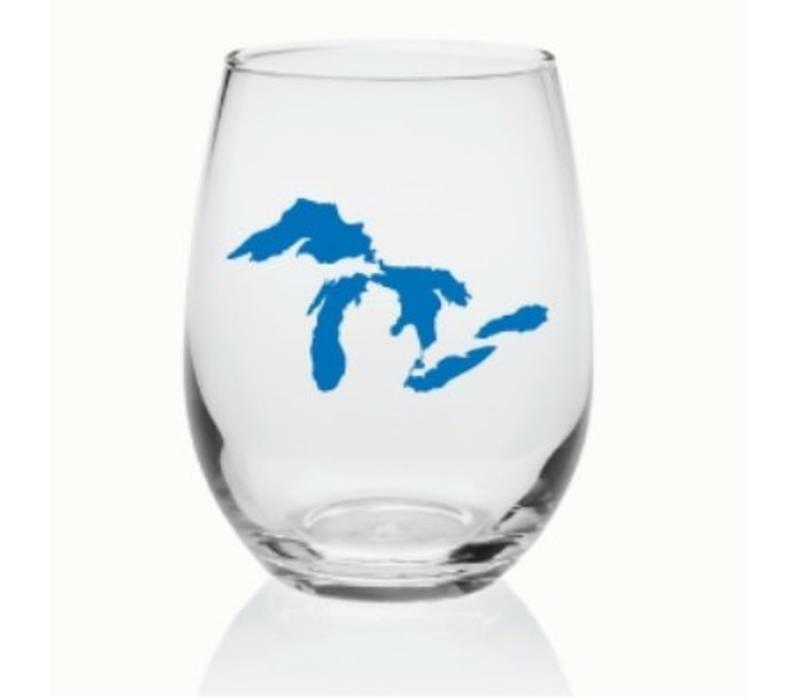 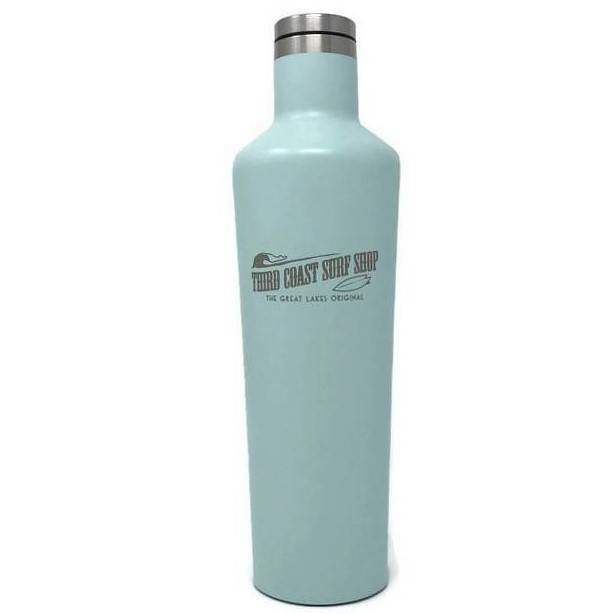 Good wine needs this Great Lakes stemless wine glass. 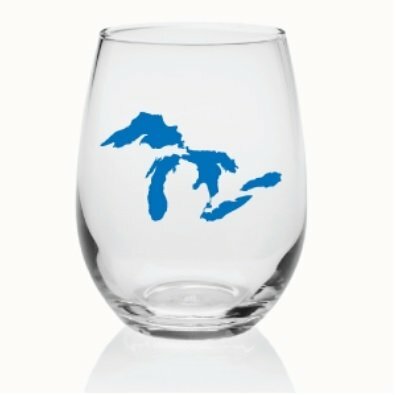 American-made and stylish as can be, It's sure to be a hit at cocktail hour. 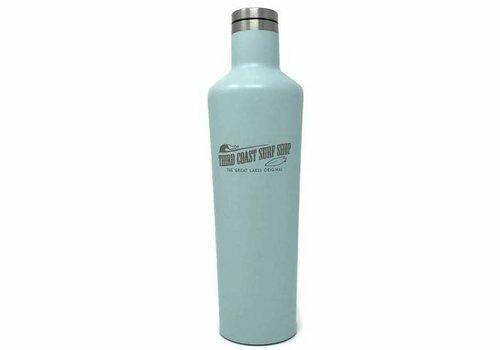 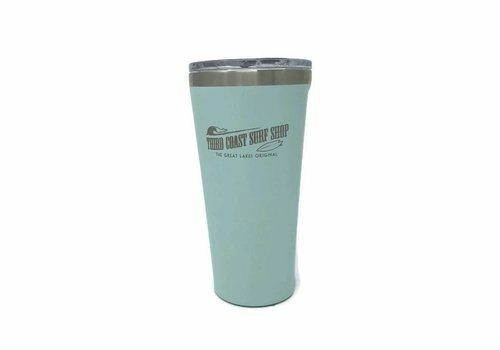 No matter what your drink of choice, we've got you covered! 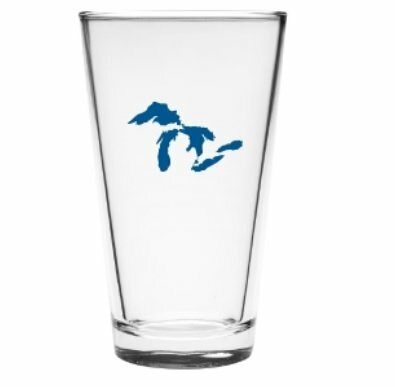 Check out these matching Great Lakes pint glasses. 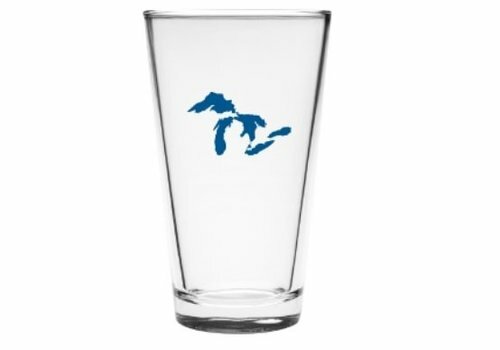 Enjoy your favorite beverage out of our brand-new pint glasses featuring the Great Lakes! 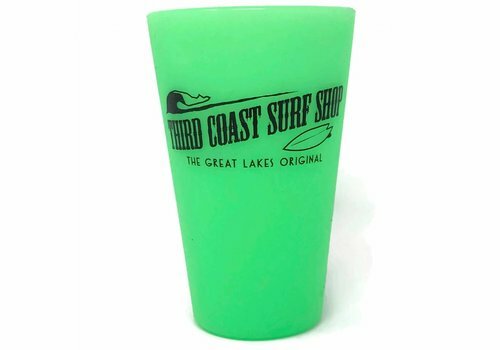 These glow in the dark pint glasses from Sili Pint are sure to be your new favorite to-go drinkware! 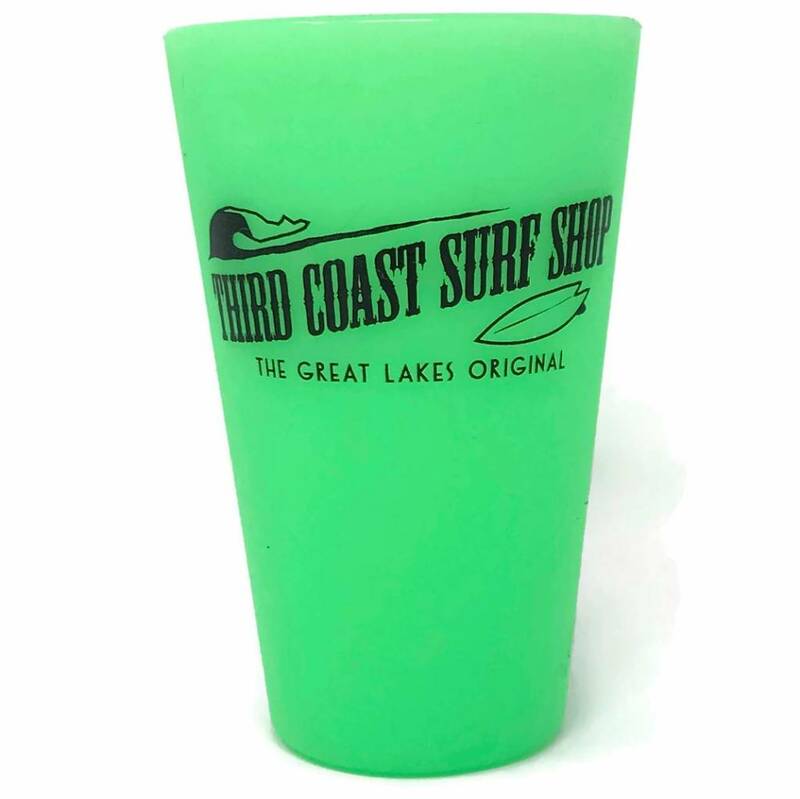 Made of flexible, 100% BPA-free silicone, these unbreakable cups are dishwasher, microwave, oven, and freezer safe. 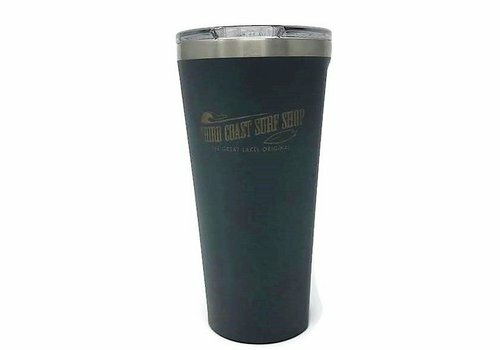 These 16 oz. 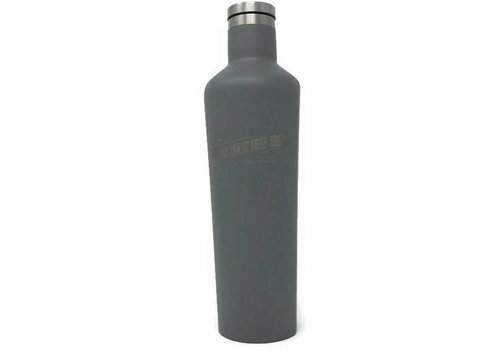 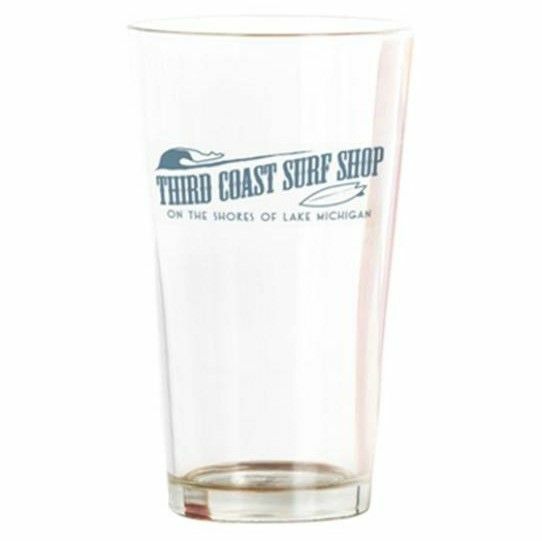 pint glasses from Sili Pint are sure to be your new favorite to-go drinkware! 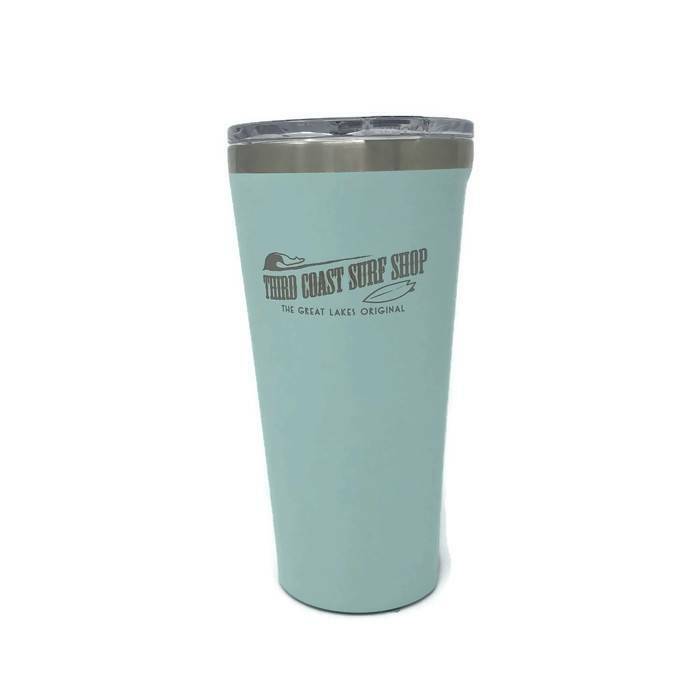 Made of flexible, 100% BPA-free silicone, these unbreakable cups are dishwasher, microwave, oven, and freezer safe. 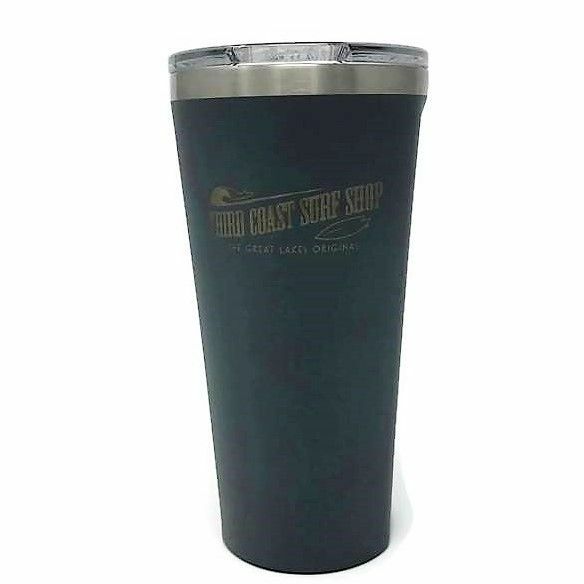 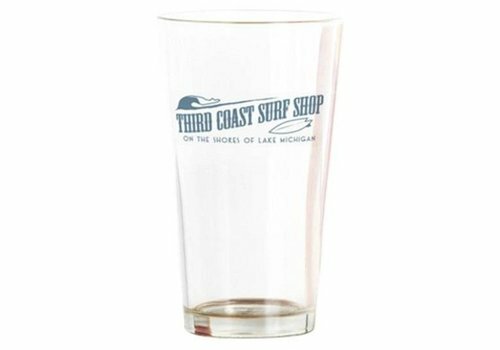 Our pint glass is American-made and ideal for your preferred post-surf beverage. 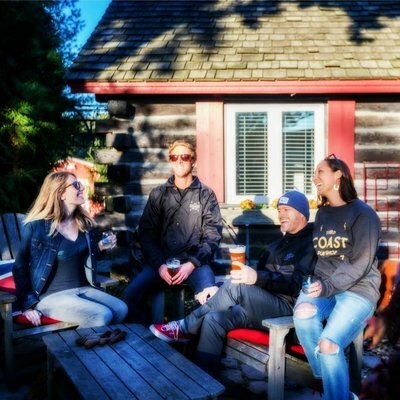 Buy a set and your friends will be stoked, too. 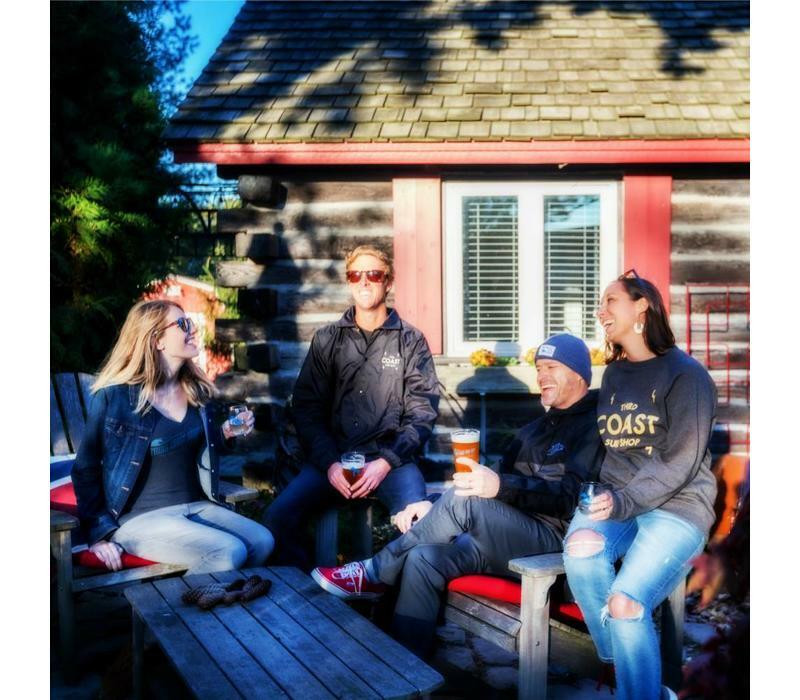 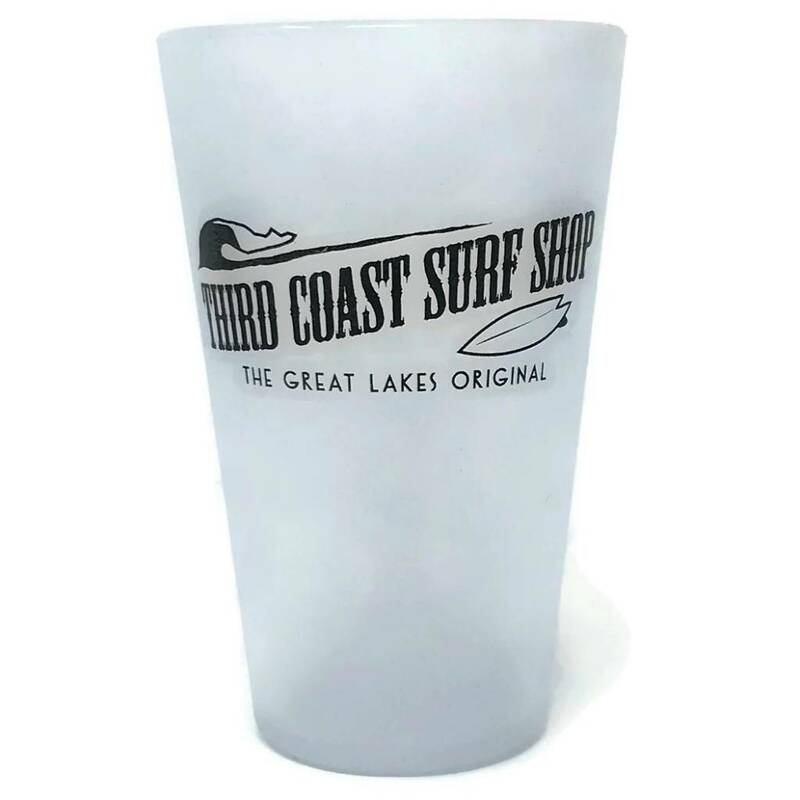 For those freshwater surf sessions that end with a toast, we bring you a set of four Great Lakes stemless wine glasses, available exclusively at Third Coast Surf Shop. 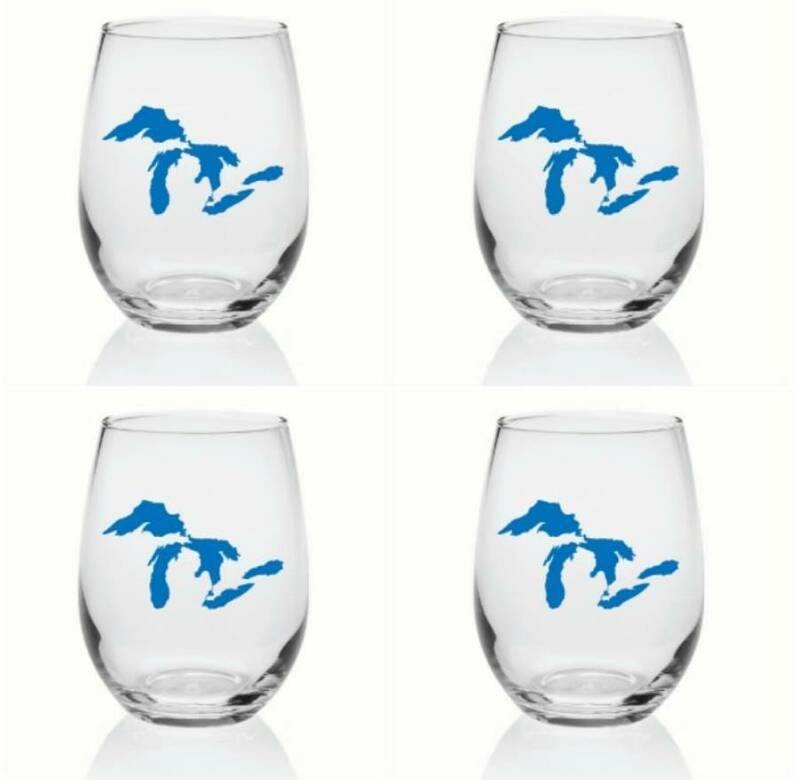 Give all four as a gift, or keep for your next cocktail hour. 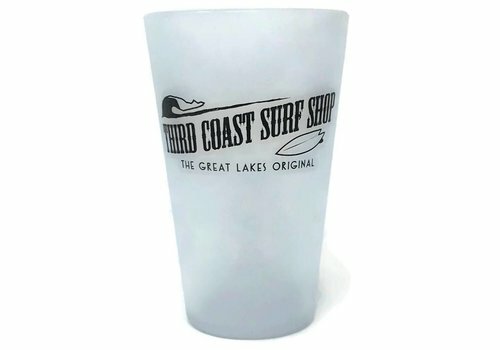 $40.00 value for $30.00!